You wouldn’t think too much would stump someone with the IQ in a group of astronomers, but one particular signal has intrigued a group from the CSIRO Parkes Observatory…and it has been hindering them for 17 years. 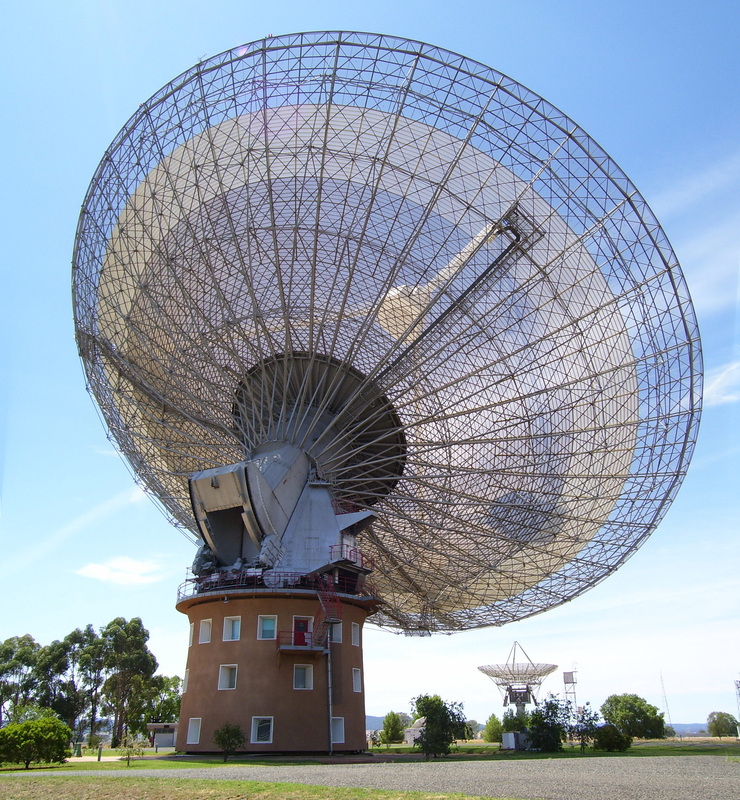 The facility that is lovingly known as “The Dish” just 20km north of Parkes in the Central West town of New South Wales was established in 1961 and has become one of the countries most successful scientific instruments. Beginning in 1998, some fast radio bursts were detected of milliseconds on random occasions…which were concluded by the astronomers as being activity such as lightning strikes or neutron stars becoming black holes due to the lack of firm evidence on the case. Fast forward to 2015 after many years of head scratching and the installation of new equipment monitoring the interference to a radius of 5km, it was discovered that shut down waves from the microwave magnetron of a nearby staff kitchen were observed to be the root cause of the concern. At one point locals had heard rumours that local radio broadcasters were suggested as being one of the contributors…but it was close to home after all.